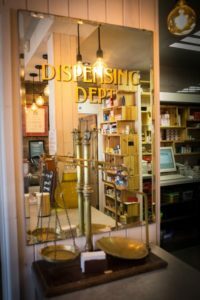 We are proud of our Pharmacy heritage, over 30 years in the business and continuing the legacy of Independent Pharmacy in Neath, South Wales. Locally owned by Melin girl Ali Sparkes, we have a full-service business providing a UK multi-award-winning service for NHS and Private customers. We have also been accredited to provide the following Advanced and Enhanced Services by completing additional training. 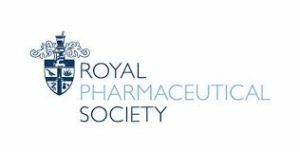 Our pharmacy is registered with and regulated by the GPhC or General Pharmaceutical Council and can be checked at their website.